WE CONNECT YOUR BUSINESS PROCESSES WITH RETAILERS AND PRODUCTION. Process optimization. Transmission via EDIFACT, VDA, and XML. We understand SMEs! For almost every ERP Software. EDI LINE is an EDIFACT and VDA converter created for immediate plug and play use. 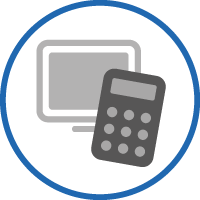 It has never been easier to get started with an electronic exchange system. Reliable and easy to use. 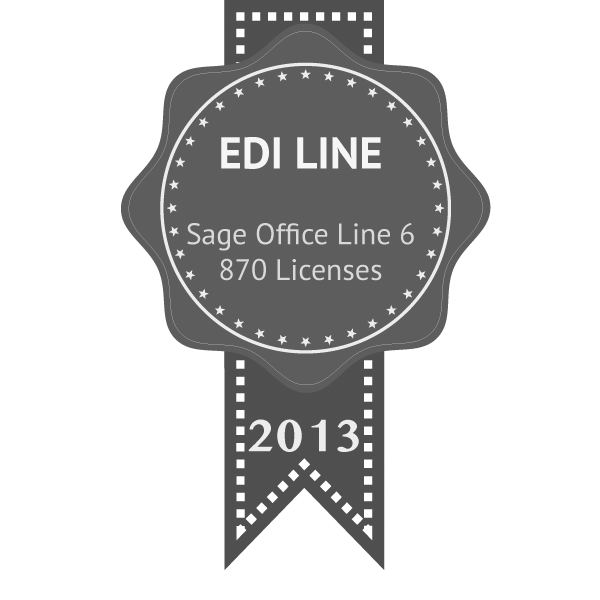 EDI LINE solutions are officially endorsed by »Sage«. 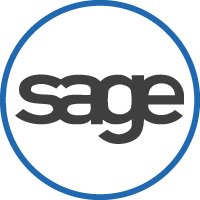 Every application has received the coveted »Certified Partner Solution«. We are the EDI specialists for SMEs. 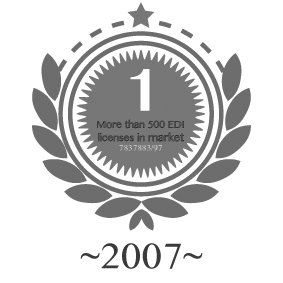 Since 1999, our industry-specific expertise has continuously grown. 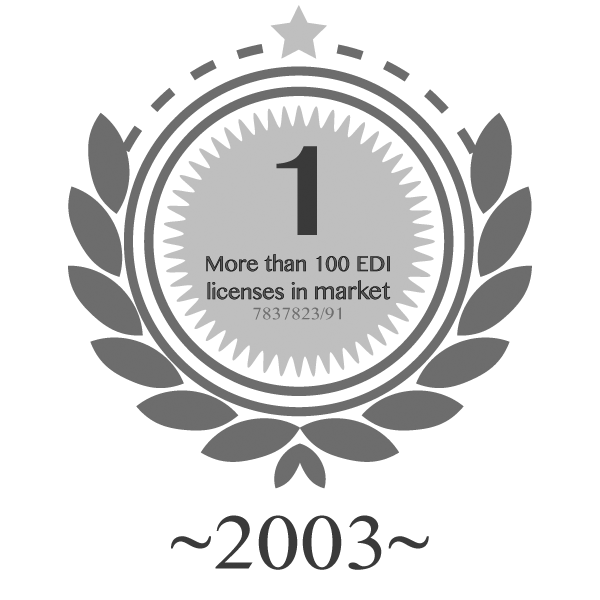 Our experience is part of our product development in the EDI LINE. 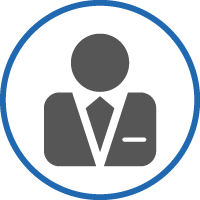 In addition, we also advise on introducing EDI and optimizing business processes. Note: There is more important news available! Over 90% of our users are small or medium-sized businesses. The majority work together with retailers (EDIFACT) or automotive companies (VDA or EDI). 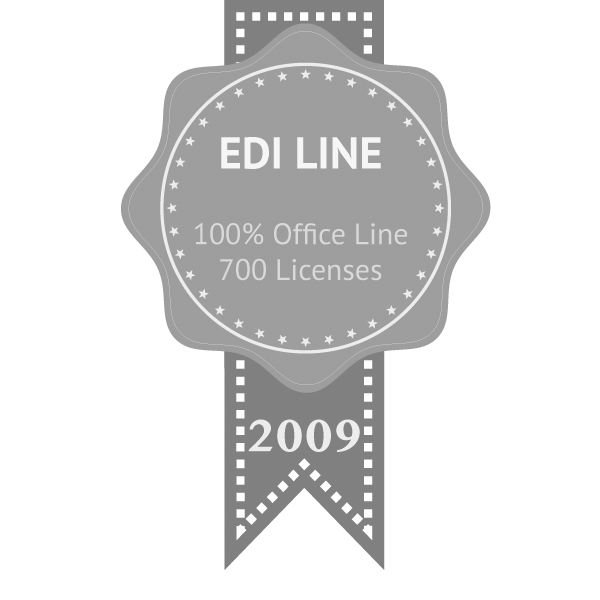 Until 10 years ago, EDI LINE was used mostly in Germany and other German-speaking countries. Today, the solution is available for all of Europe and beyond. An English version is also available. 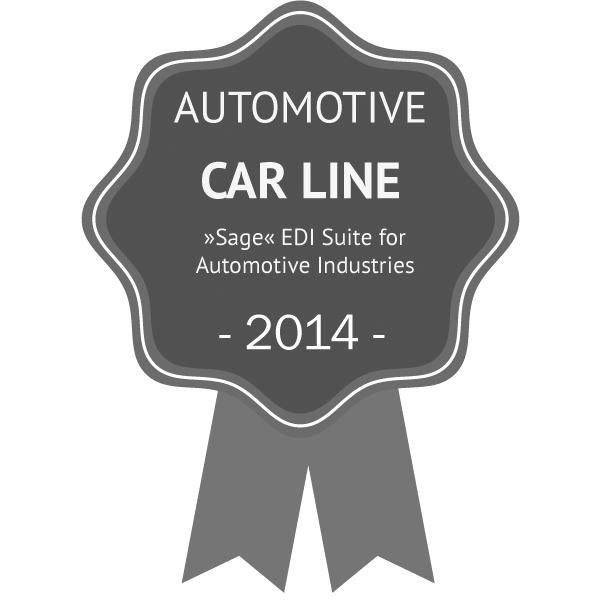 EDI LINE is an EDI converter that includes an integrated interface with the big »Sage« software solutions. An all-in-one package that leaves no wish unfulfilled. Inexpensive: no clearing center or additional converter is needed. More detailed information is available or you can consult our references.